5101EN Narrow Series Tractor - New Tractors - Cope Farm Equipment, Inc. 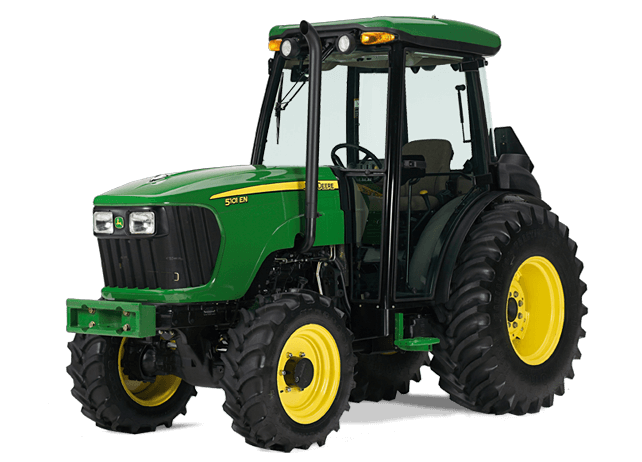 If you need a high-powered no-compromise tractor that can snake through narrow rows or other cramped spaces, look to the John Deere 5101E Narrow Series. Get form and function that fits.